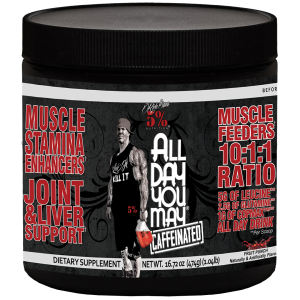 Anti-catabolic aid for Muscle Recovery. Contains 90 capsules (45 servings of 2 capsules / day). 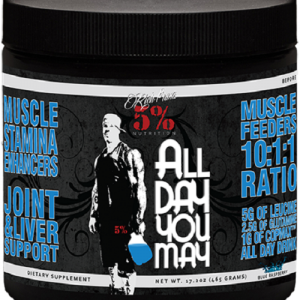 Ideal for muscle recovery and lean muscle mass growth and maintenance. Works best in combination with active training. Can be taken 3 times / day with meals. 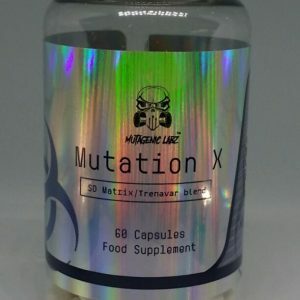 HMB, ß-hydroxy ß-methylbutyrate is a metabolite of the essential, BCAA amino acid Leucine and it’s synthesized in the human body. It produces about 0.2-0.4 grams per day. Standard doses used in research studies have been around 3 grams per day. 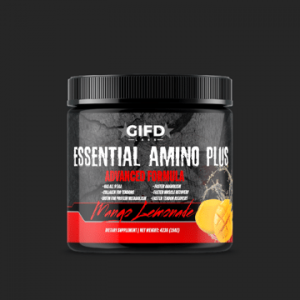 L-Leucine itself is becoming a more and more popular ingredient as a great amino acid for bodybuilders. 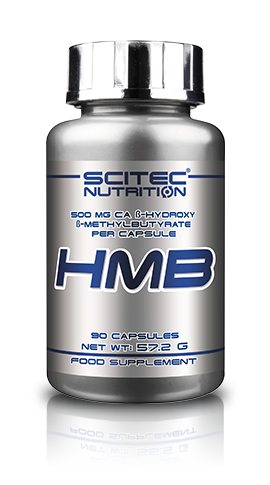 The advantages of HMB are that it does not cause fat gain or water bloat, it’s not stimulant and has no hormonal effect. 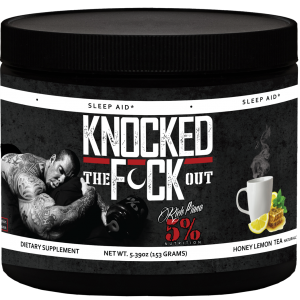 This product is designed for sports people to be used both in the off-season and during contest preparation. HMB is suitable for long-term continuous use. Take one serving (2 capsules) daily with meals. The advantages of HMB are that it does not cause fat gain or water bloat, it’s not stimulant and has no hormonal effect. This product is designed for sports people to be used both in the off-season and during contest preparation. HMB is suitable for long-term continuous use.